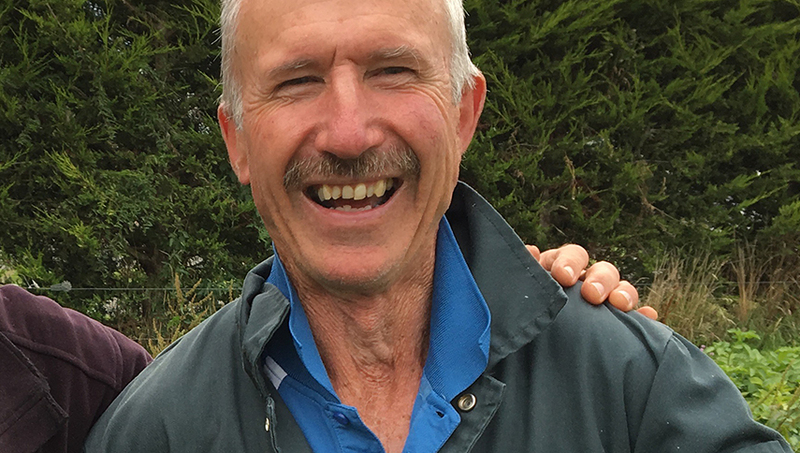 Semi-retired Southland dairy farmer Dennis Farrelly reckons Farmstrong’s new resource to help manage stress should be pinned to every farmer’s fridge or wall. The colourful, two-page Under the Pump resource is fronted by Farmstrong ambassador and rugby legend Sam Whitelock and offers practical tips and advice on how to deal with stress. It also talks about burnout and how to handle the ups and downs of farming. The resource includes four checklists to help farmers assess whether they have any signs or symptoms of unhealthy stress. The checklists cover, ‘Your body’, ‘Your mind’, Your emotions’ and ‘Your actions and behaviour’ and where to get help. Dennis, who has six adult children, particularly likes the section Sam’s top tips on managing stress. 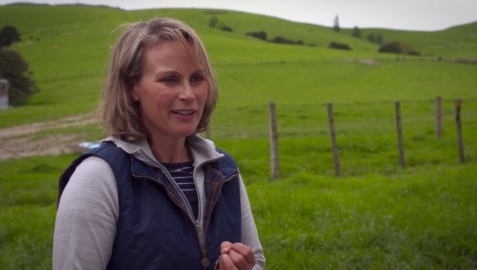 “The tip about treating yourself as the number one asset on the farm is really important. It’s often the thing, with men particularly, if you’re getting stressed it’s hard to be humble enough to ask for help but sharing things with others is good,” Dennis says.